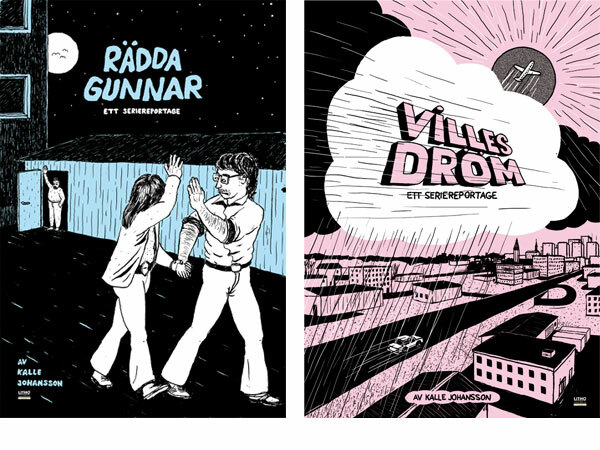 Kalle Johansson (SWE born 1979 ) has worked with both strip comics and documentary comics. While documentary comics require a lot of planning and research, his comics trips gives him a chance to cut loose with small, spontaneous ideas. Kalle Johansson participated in the Nordicomics tour 2010 Workshop in Stockholm and the exhibition in Stockholm andCopenhagen.